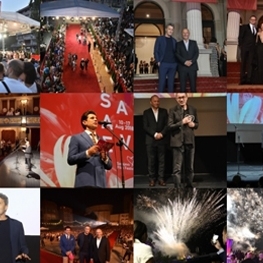 Online film submissions for the programmes of the 25th Sarajevo Film Festival, which will be held from 16th to 23rd August 2019, are now open. During the 25th anniversary edition, the Sarajevo Film Festival will pay tribute to director Pawel Pawlikowski and honour him for his outstanding contribution to the art of film and his lasting friendship with the city of Sarajevo and Bosnia and Herzegovina. 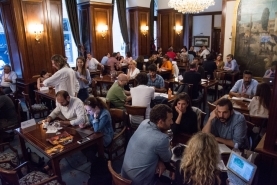 Shooting of five short films that will open the 2019 Directors' Fortnight (Quinzaine des réalisateurs) at Cannes has begun in Sarajevo. 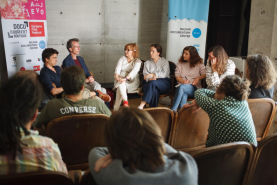 Eight feature film projects in early development and five drama series projects have been announced as part of this year’s CineLink line-up. 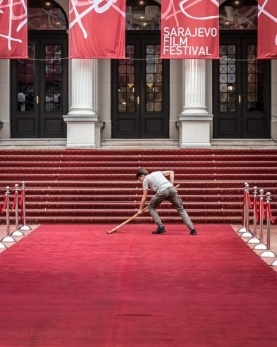 Our favourite moments from the 24th Sarajevo Film Festival. Dive in! 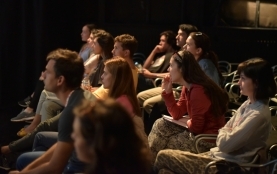 With the CineLink Drama call we are looking for new series currently being developed to take part in the CineLink 4-day-long project development workshop in April 2019, and present them at CineLink Industry Days in August. 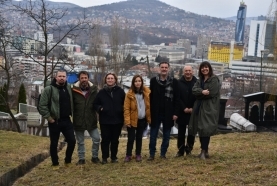 The Southeast Europe Factory, the latest edition of La Factory project by DW and Directors’ Fortnight, is joining forces with the Sarajevo Film Festival, Film Center Serbia, Macedonian Film Agency, Film Center Slovenia and Film Center Montenegro to produce five 10 minute short films by ten emerging directors. A GOOD DAY’S WORK, produced by the Sarajevo-based Obala Art Center, will head to France shortly after screening in the main competition program of the Busan Film Festival in South Korea. The film will be screened on October 21st and 24th, in the competition programme of the 40th CINEMED - Montpellier Festival of Mediterranean Cinema, running October 19-27. 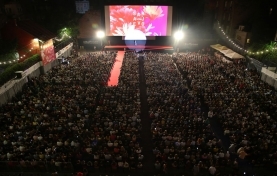 The Sarajevo Film Festival is an international film festival with a special focus on the region of South East Europe. 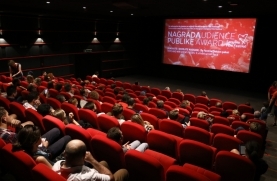 Following the official award ceremony of the 24th Sarajevo Film Festival, held in the National Theater in Sarajevo, the audience vote was presented at midnight.